Michael Green in the spirits of the occasion. 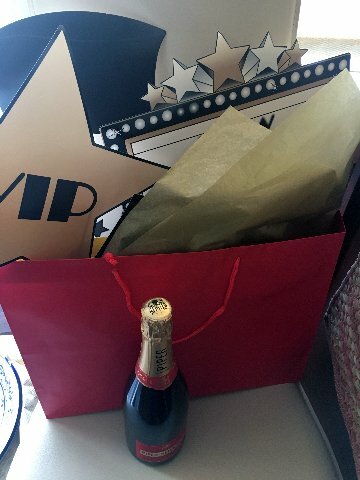 I attend Oscar parties, not for the nominated movie announcements, but, for the Champagne. 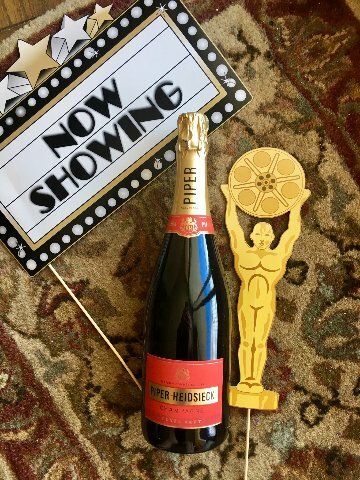 This is the fifth year, Piper-Heidsieck is the Champagne of choice at the 91st Oscars, which takes place on February 24th. The announcement party takes place at a popular iPic theater in Manhattan, where the seats have tables-sorta like boxes at concerts. Champagne, at each table is flowing as we watch the big screen with announcements. I was a bit surprised that the hosts, Kumail Nanjiani and Tracee Ellis, making the Oscar announcement did not have a glass of the red labeled Piper-Heidsieck Champagne in their hands. Historically, Piper-Heidsieck, originally supported the cinema in 1933, when a bottle appeared in a Laurel and Hardy movie, ‘Sons of the Desert.’ The first bottle of Piper-Heidsieck was created for the Queen in 1785. The brand has always been synonymous with quality and excellence. The Oscar nominations each year carry a lot of surprises. Noticeable milestones this year included the ‘Black Panther’, the first Marvel Studio movie and the first superhero movie to receive a Best picture nomination. Popular, ‘Crazy Rich Asians’ was passed over, as was Bradley Cooper for Best director in ‘A Star Is Born.’ And last, but not least, Netflix streaming movie, ‘Roma,’ received ten Oscar nominations. The 91st Academy Awards take place at 8pm (EST) on ABC. 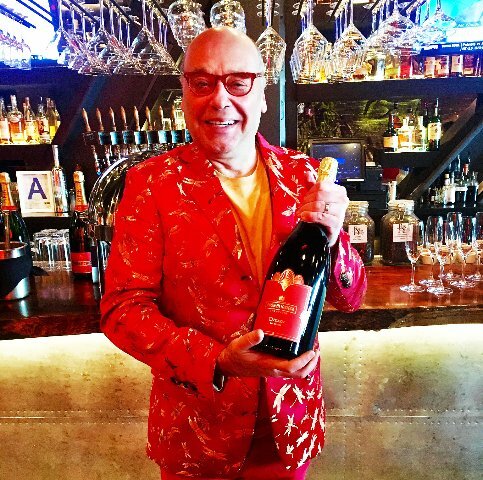 Make sure your Piper-Heidsieck is chilled.